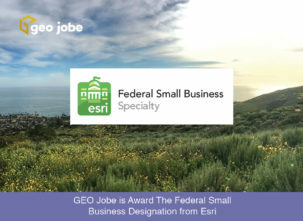 The GEO Jobe Knowledge Base is a public resource where our user community and those interested in GEO Jobe’s enterprise solutions (particularly Admin Tools for ArcGIS Online and the GeoPowered Cloud Managed Services) solution) can access help resources, answers to frequently asked questions, articles, support documents, and more in our friendly, easy to use, and helpful web site. Common questions asked regarding Admin Tools for Portal. If you are unsure about whether Admin Tools for Portal can be installed on your infrastructure, please visit our product page and contact us to request a technical meeting to discuss installation. We do sell Professional Services Installation Packages as an additional option to the purchase of Admin Tools for Portal. 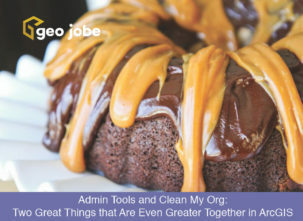 We HIGHLY discourage users of our tools from attempting this process without hands-on guidance from a member of GEO Jobe’s staff including using our Cloning Support Package. 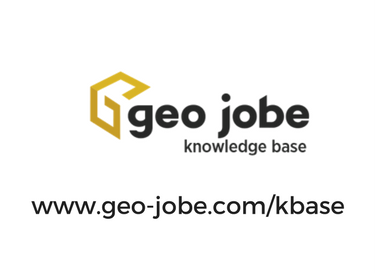 This knowledge base article will give you an outline of the steps we’ll go through. This is for Installing Admin Tools for Portal for the first time. If you need to upgrade to a newer version of Admin Tools for Portal, please see the following article: How To Update Your Admin Tools for Portal With A Newer Version.